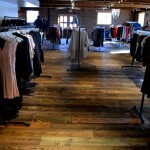 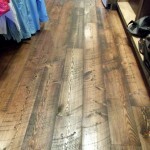 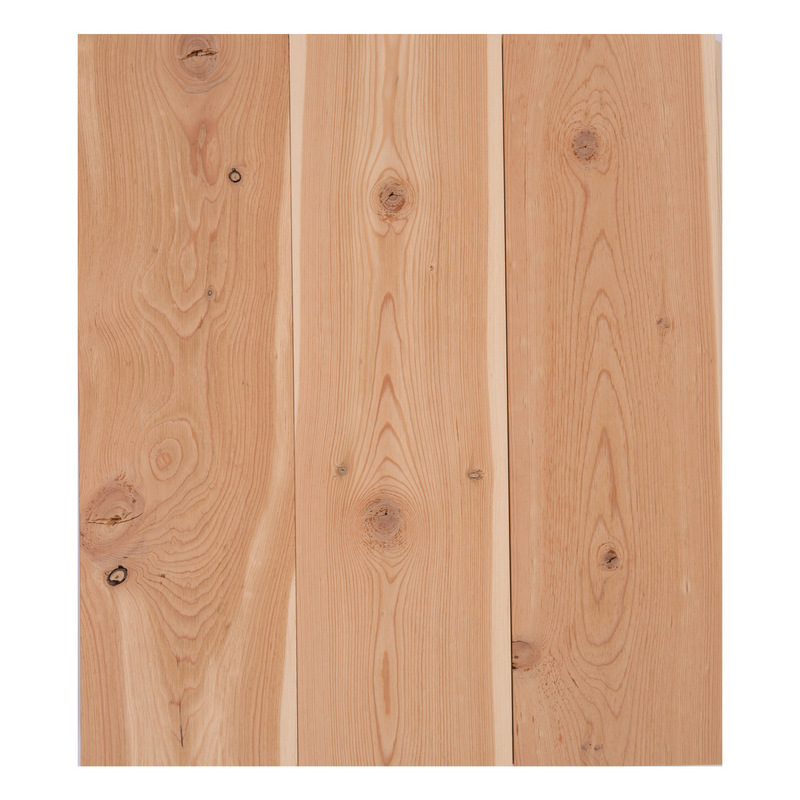 Largest selection of pre-finished Douglas Fir flooring in the world. 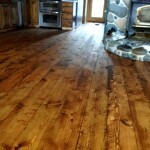 With over a 200 year old proven track record. 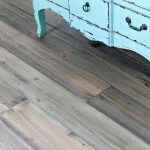 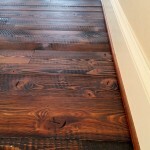 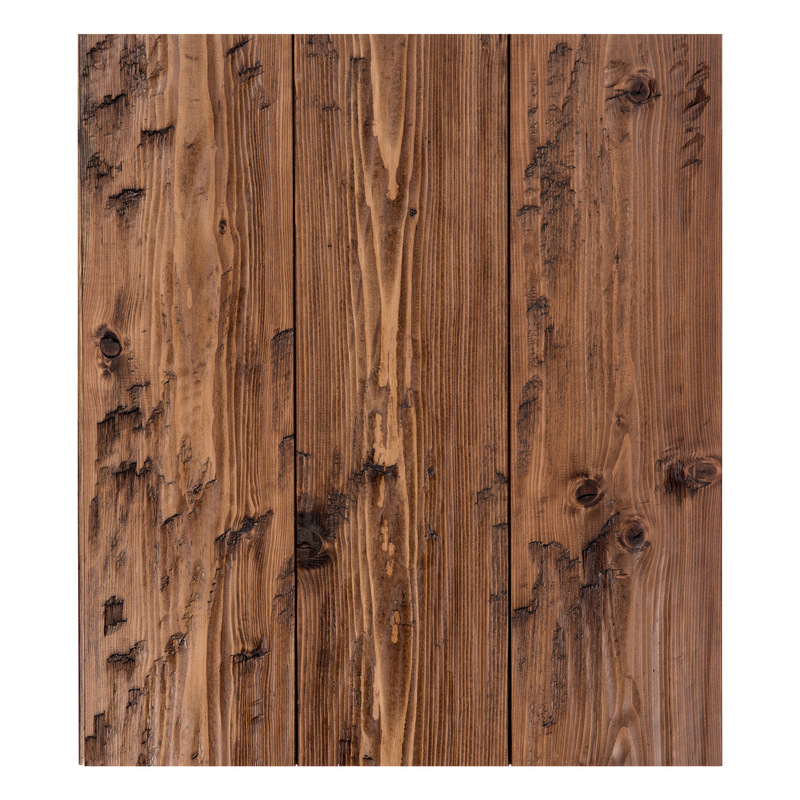 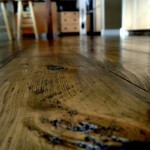 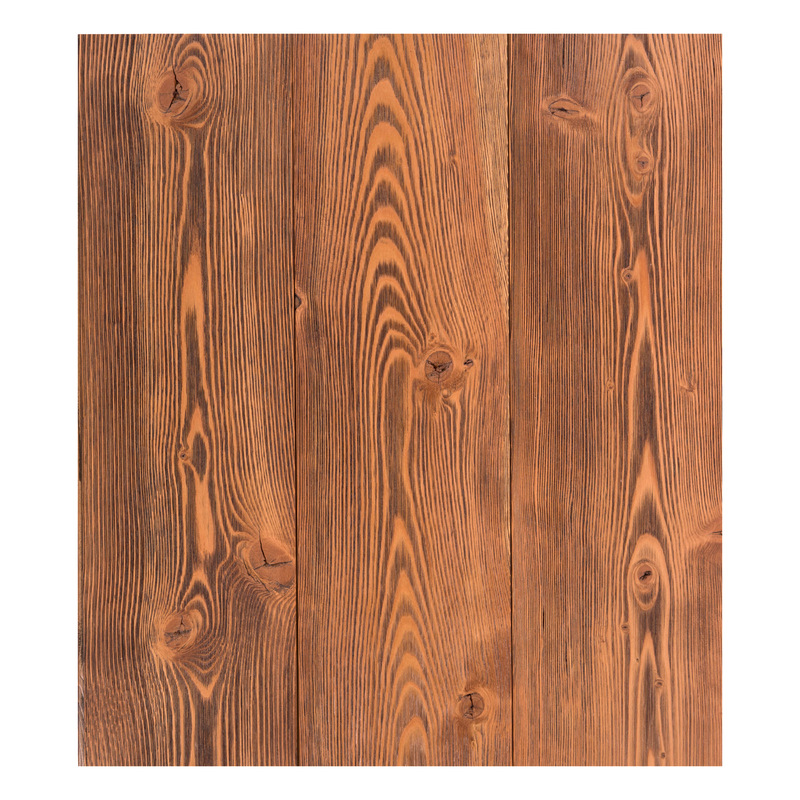 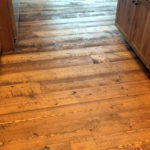 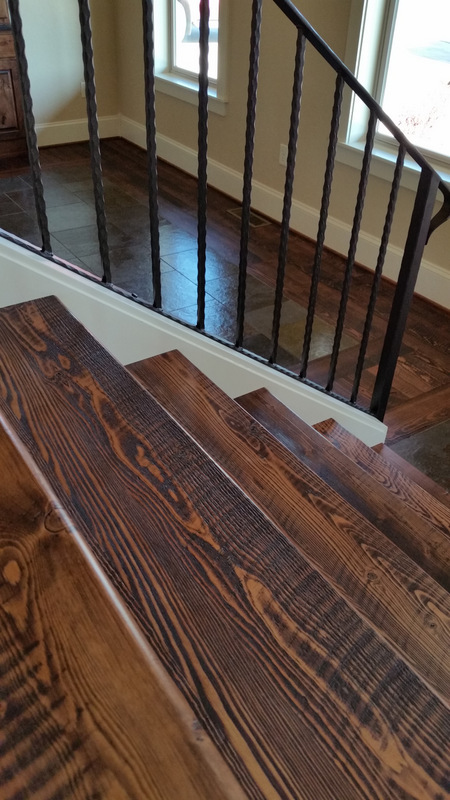 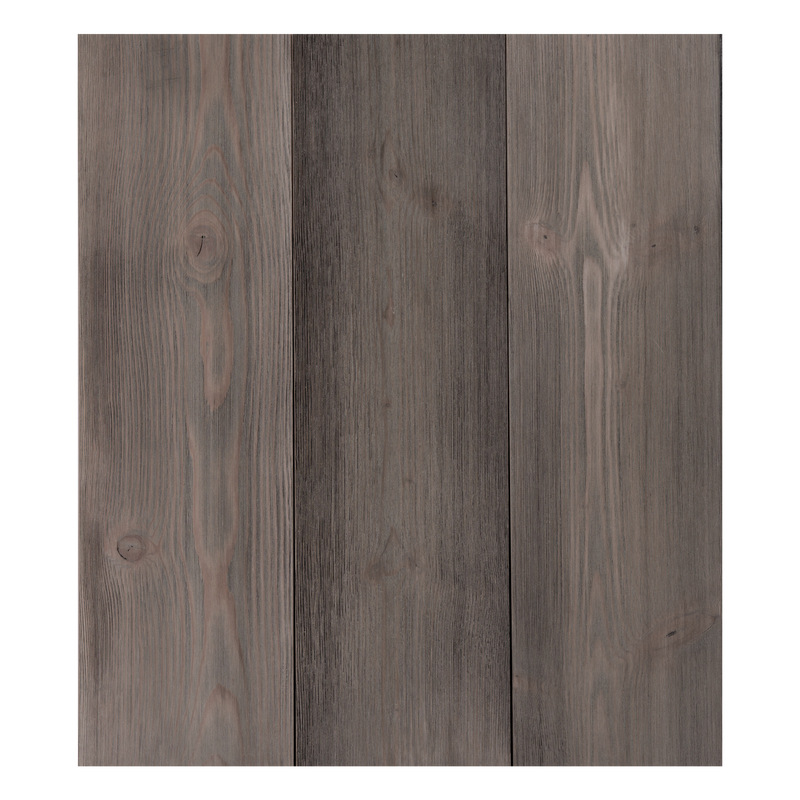 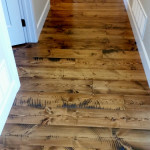 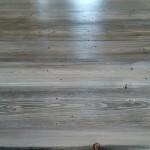 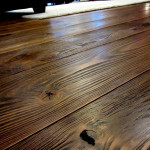 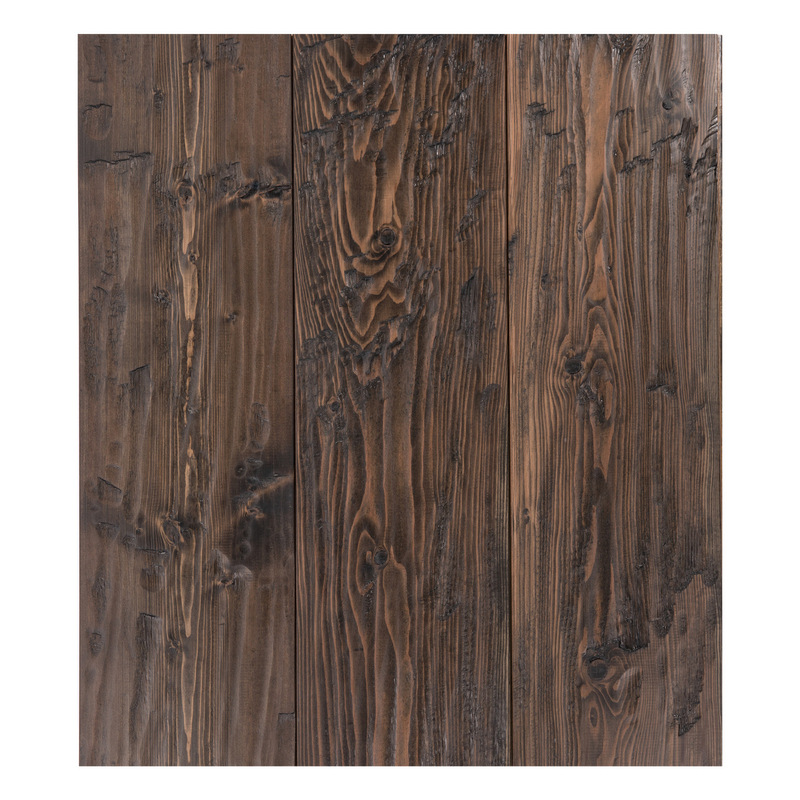 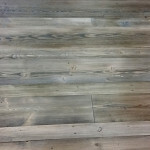 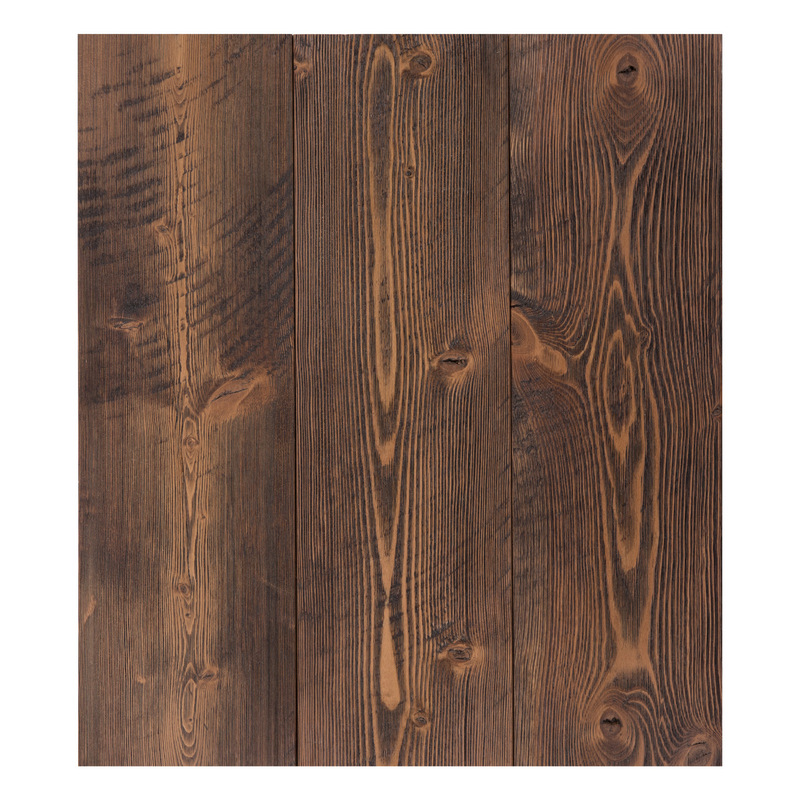 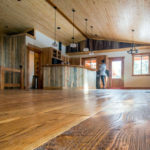 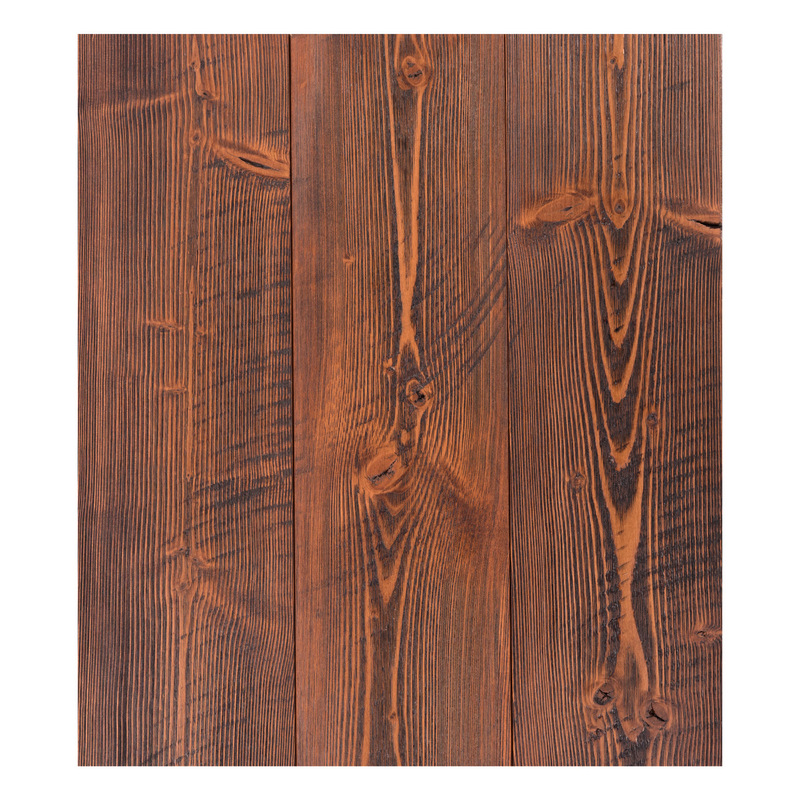 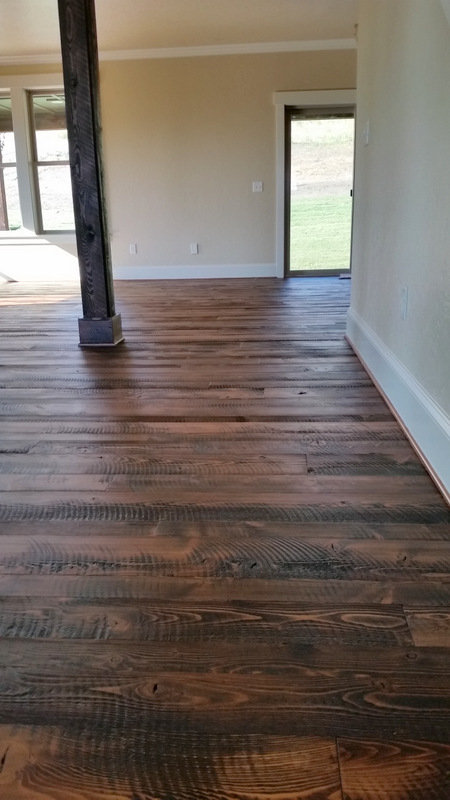 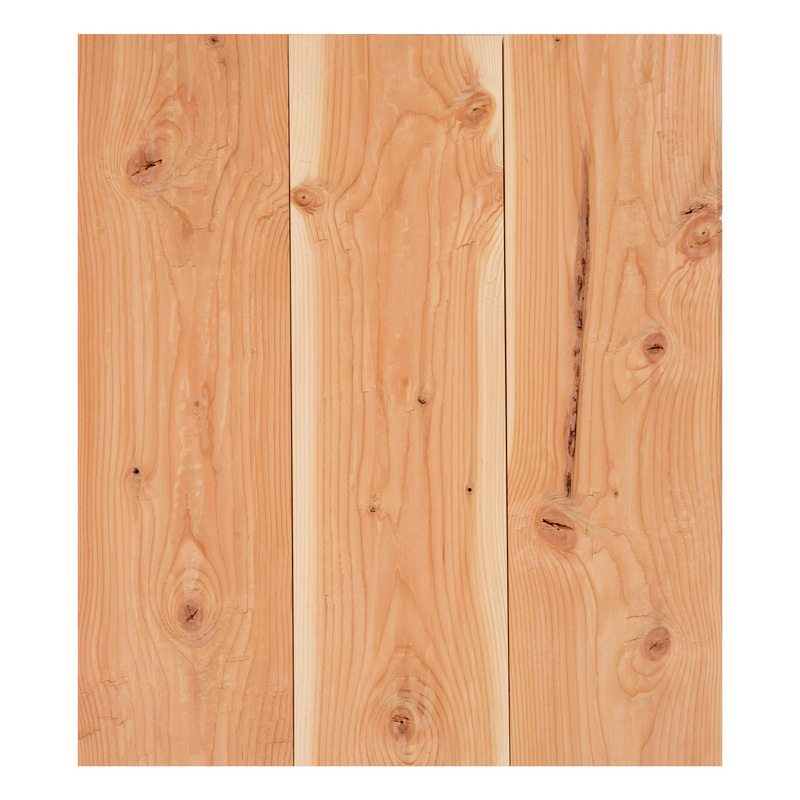 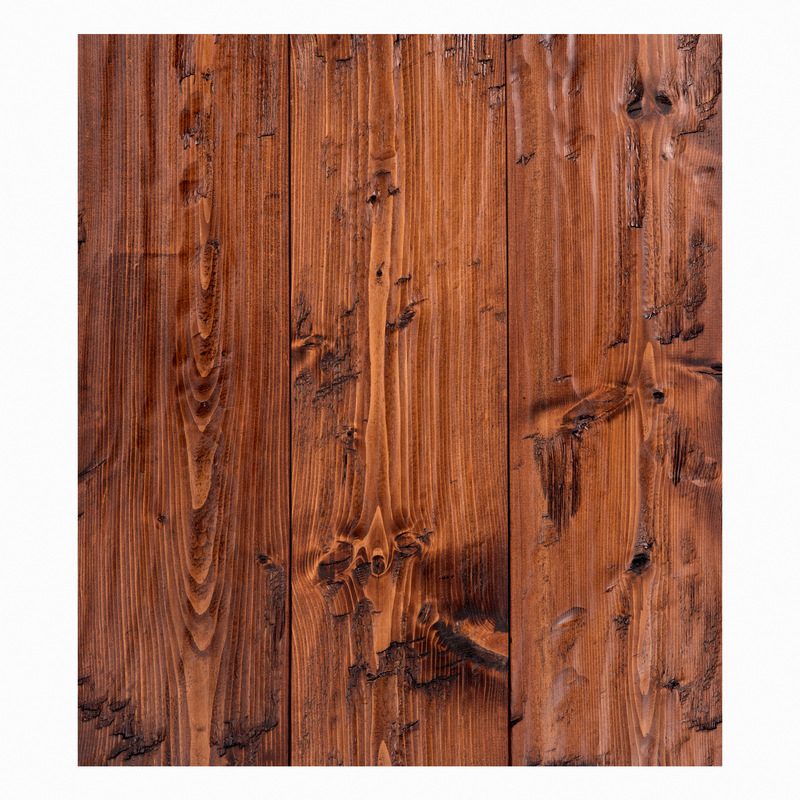 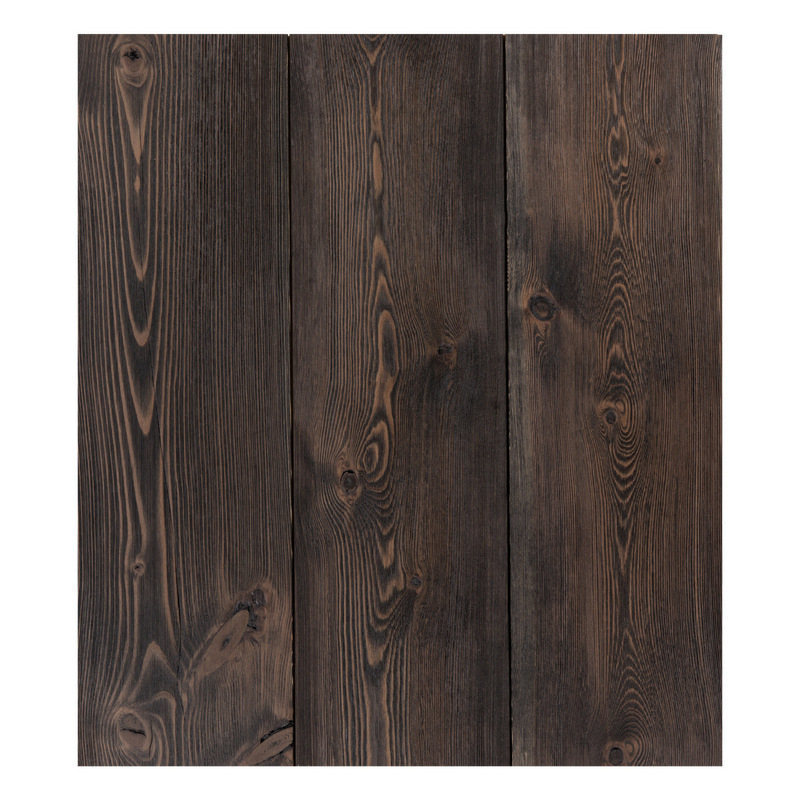 We have high quality wire brushed, circular sawn, and hand scraped Douglas Fir wood floors available in 8 different colors. 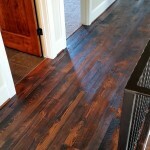 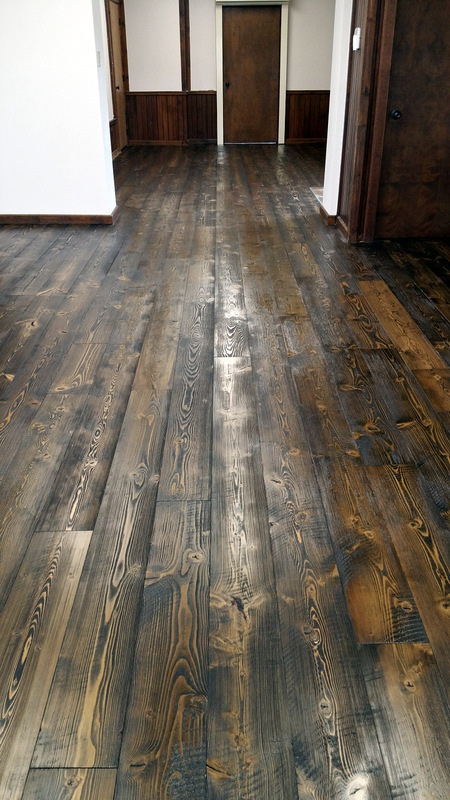 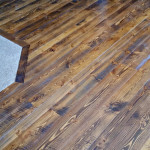 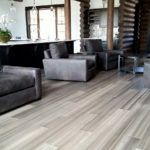 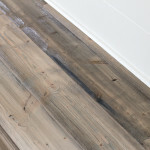 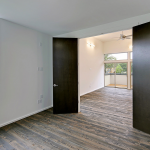 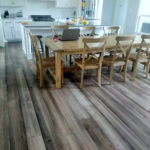 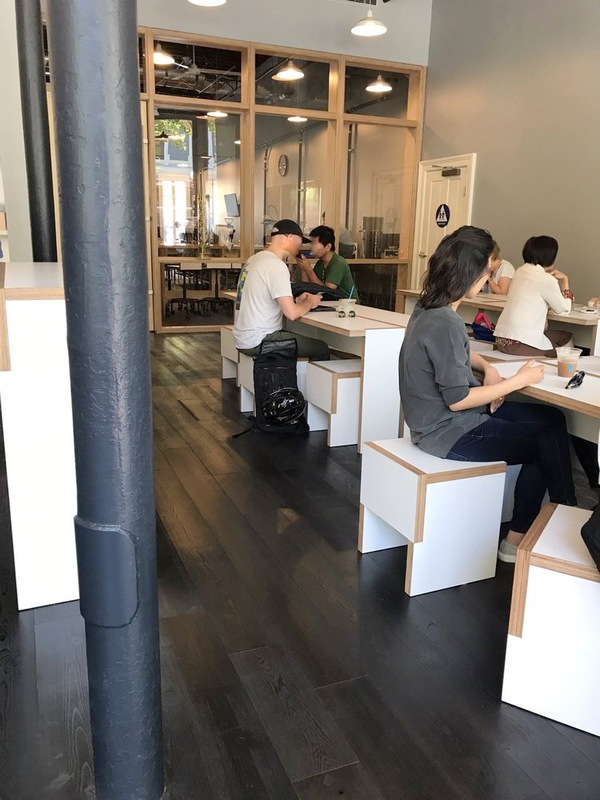 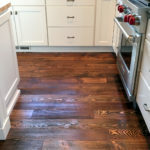 *Photographic representations of our flooring are effected by both direct and indirect lighting, as well as computer screen resolution.